I feel for you! I haven’t had to move house with toddlers in tow and I can only imagine how trying it could be. Jenny Harrison has some great tips for you in this Guest Post. That one little sidekick can be total chaos when you are trying to move to a new home, let alone having two! 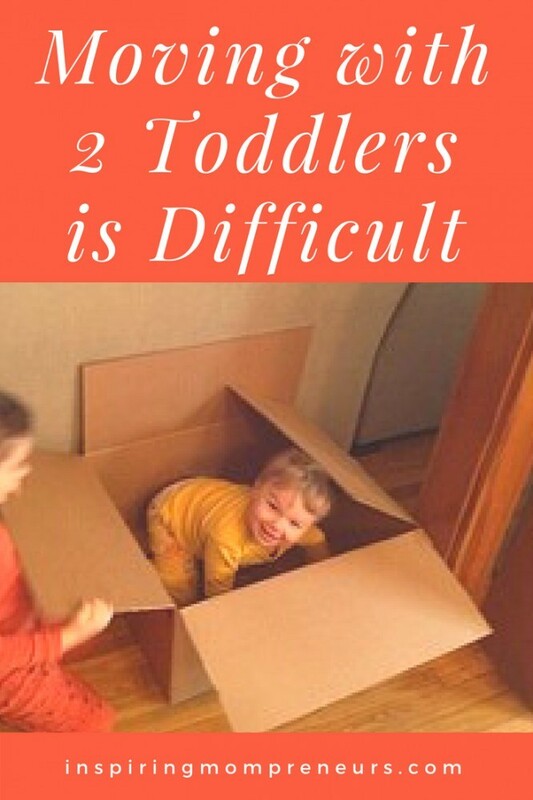 Just the thought of moving with two toddlers can be stressful. After all, they are not only demanding but they can be naughty too. During the move, you need to make sure of their security and even keep up with their food and sleeping patterns. So how do you move smoothly and peacefully knowing you don’t have one but two toddlers around? Yes, the answer to that complicated question is ‘Planning.’ If you schedule and prepare to move out beforehand, it could save you from a lot of hassle on the actual moving day. But while you are planning and organizing your move, you must maintain your sanity at home during the process to keep your toddlers from throwing tantrums. 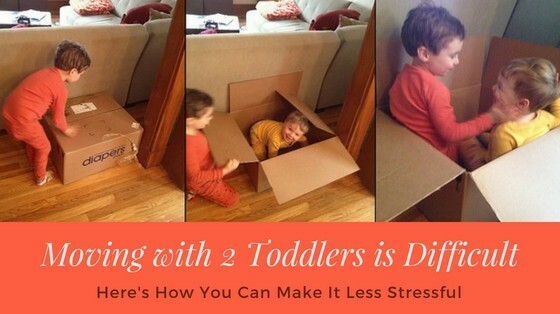 There are many ways you can make your expected move smooth and fun, even with toddlers around. We have compiled the best tips to help you with that. With kids around, you cannot skip meals because you were busy packing or moving. To avoid last-minute panic, plan your meals and snacks accordingly. You don’t want your little ones to stay hungry during the process. Be mindful of your kids’ food. While adults can rely on more handy food items like cereals and cold sandwiches, this isn’t possible with little ones. To make it easy, stock up on meals and snacks like dried fruit, fruit pouches, frozen veggies, applesauce, and similar items so that you have a quick meal option for your children without having to worry about cooking food or doing the dishes. Moving can be extremely tiring, especially when you have to look after two toddlers. If you are tired, you cannot do either of the tasks. Thus, it is important to give yourself some break from work and rest. The best way to manage work, rest and family is to take a break in turns. When you are working, your partner can take care of the kids and other chores around the house and vice versa. This will not only divide the work and make it easier for you but will also keep your kids happy. It is easy to lose track of things you need to do before the moving day arrives. Since you are occupied with so many things at the same time, it is best to create a list for you and your partner, so that you can take turns to complete them. Just tick the tasks that are already completed so that the partner can move to the next one as soon as he or she takes over. Ask them for help, and they will be so there for you. If you involve them with you, the will feel less neglected while you are busy and can even be of help. For instance, you can ask them to grab the tape or pick the duster or just give a small thing to wrap, so they get busy. You will be surprised how useful these tiny little helpers can turn out. This could probably be the best thing you can do. Ask a friend or a close relative to help you move. Your mom or your partner’s mom can come over and spend time with the kids as you plan your move. You can even ask a friend for a similar favour. In case you have a friend whose kids can be the play buddy for your toddlers, you can ask them to keep your kids for a few hours while you wrap up your work. This can be helpful and will also give you peace of mind knowing your kids are taken care of. If you are seeking help from reliable professional movers, make sure you plan out everything beforehand. To make it less of a hassle, do it when your kids are asleep. You can put them to sleep in a separate room, so they are not disturbed until the end. While they can wake up with all that noise, having their grandma or grandpa over is the best way to keep them entertained while the final move takes place. This one goes without saying but unpack the kids’ items first. Make sure you label your boxes so that you know which one has what. Give them their favourite toys or puzzles or anything that would keep them happy and busy while you can unpack the rest. 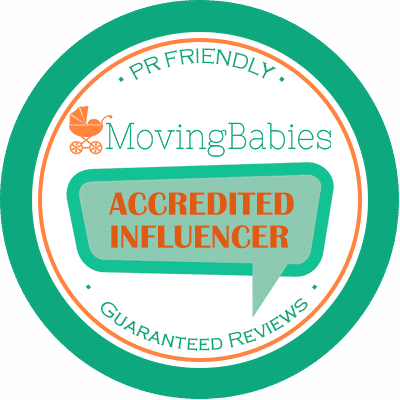 Having a moving into a new home checklist is strongly recommended – especially with two toddlers on board. Take your time with everything and plan your ‘move.’ Organizing your move beforehand will not only keep you at peace but will also keep your kids happy during the transition. 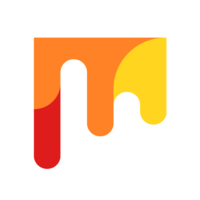 She is a featured blogger at various high authority blogs and magazines in which she shared her research and experience with the vast online community. Currently associated with NYC moving company ‘All Around Moving Services’ Specializes in arranging and assembling services of professional and skilled local movers locally in New York City as well as areas in New Jersey, Connecticut and the Miami Dale area in South Florida for their blog operations. Follow Jenny on Twitter @MJennyHarrison for more updates. Have you ever moved house with toddlers? Or is a move on the cards for you? We’d love to hear your story in the comments below.